Narcotics/Vice Squad detectives report the details of an arrest for criminal sale and possession of Heroin that occurred in Bethpage on Tuesday, 09/17/13 at 10:00 P.M.
Bethpage, NY - September 25th, 2013 - Narcotics/Vice Squad detectives report the details of an arrest for criminal sale and possession of Heroin that occurred in Bethpage on Tuesday, 09/17/13 at 10:00 P.M. According to detectives, Nicholas Callegari, 30, of 44 Caroline St., Bethpage, while at his residence, sold Heroin to another for an undisclosed amount of money. On Tuesday, 09/24/13, Narcotics/Vice Squad detectives placed Callegari under arrest at his residence. He is being charged with Criminal Sale Controlled Substance 3rd Degree, Criminal Possession Controlled Substance 3rd Degree and will be arraigned on Wednesday, 09/25/13 in First District Court, Hempstead. 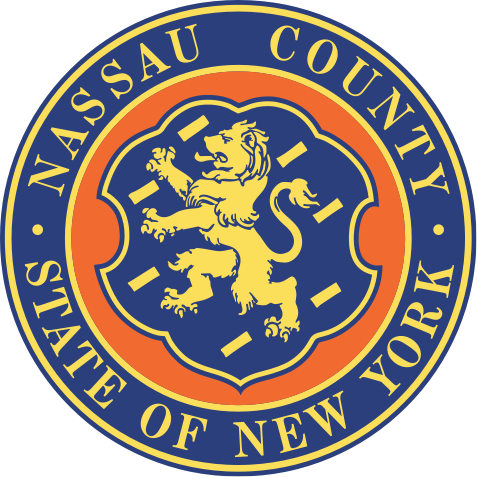 Subject: LongIsland.com - Your Name sent you Article details of "Nassau County Police: Man Arrested in Bethpage for Narcotics"